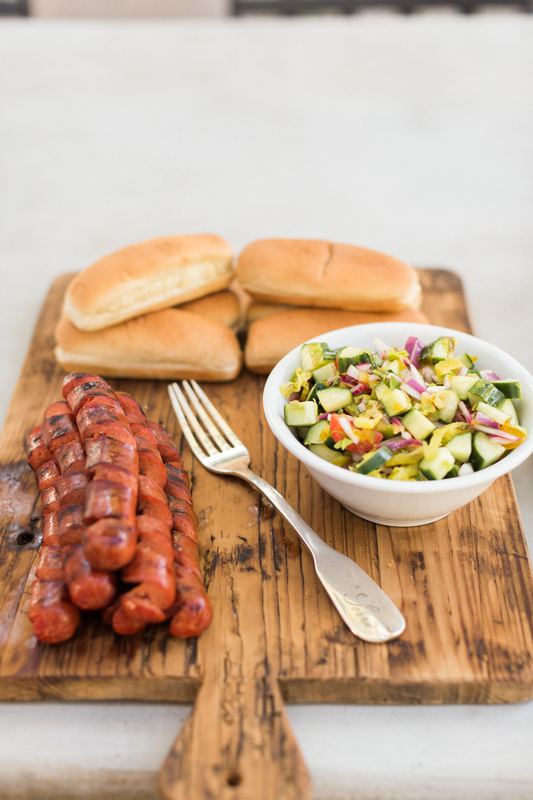 Spiralize your hot dogs for a fun twist on this classic summer food, and serve with Chicago-style salsa and hot 4-bean salad. Welcome. Grab a seat. Stay a while.